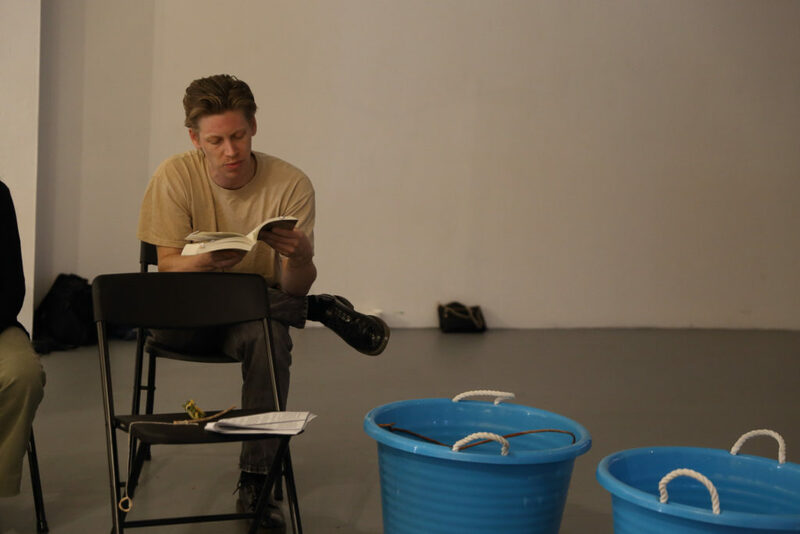 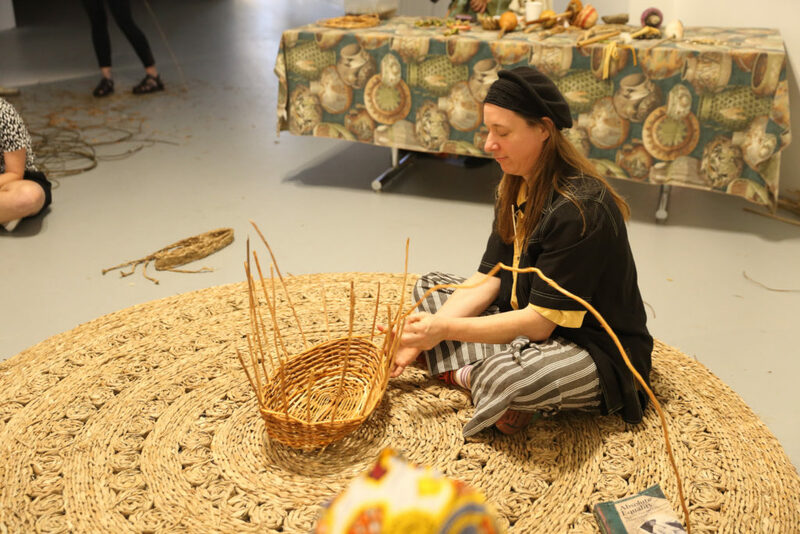 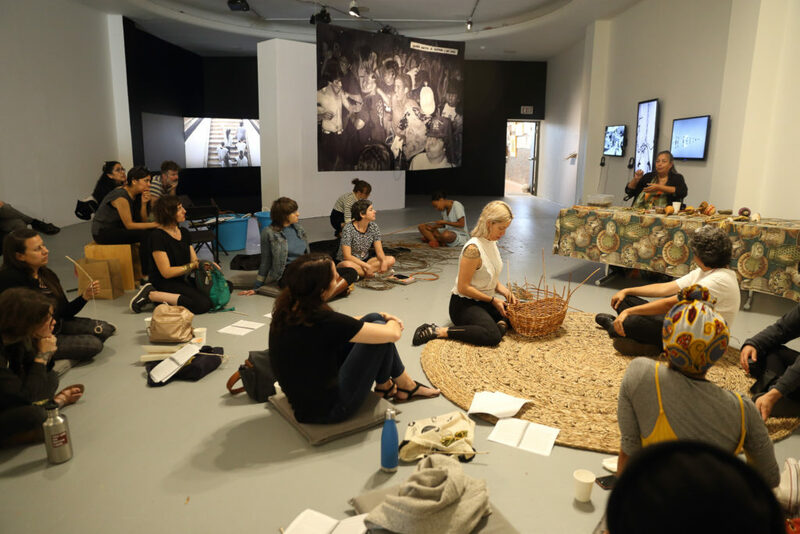 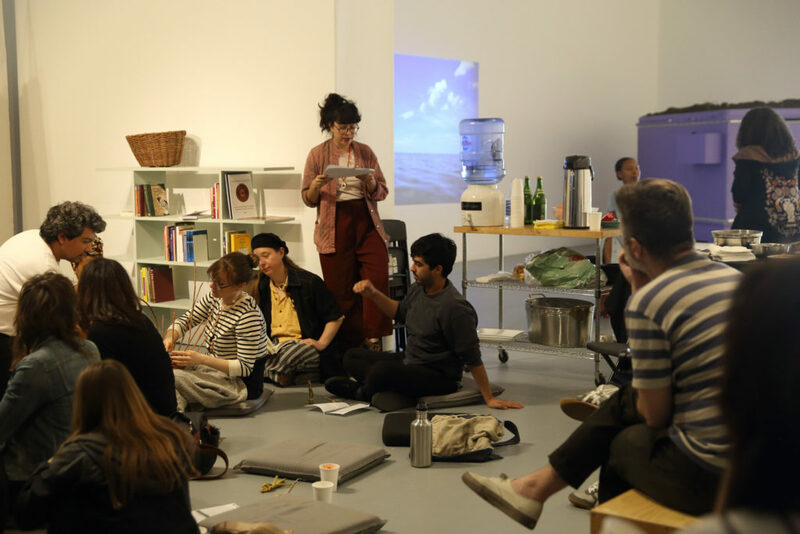 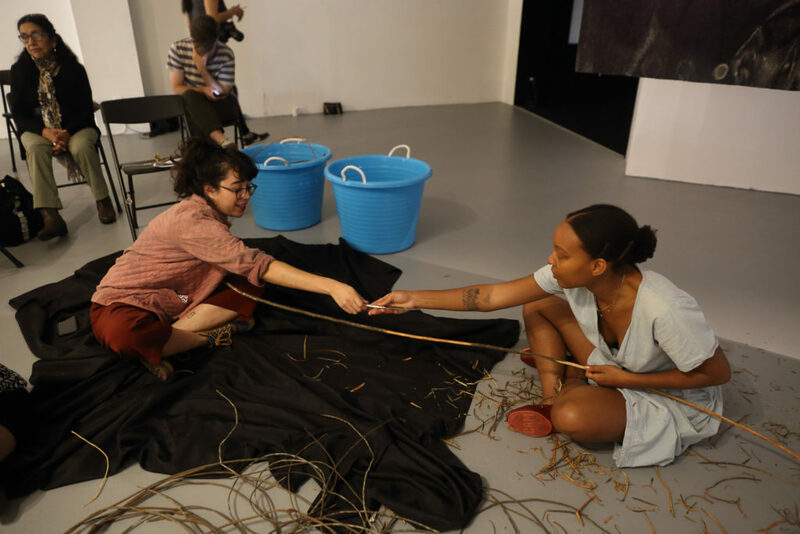 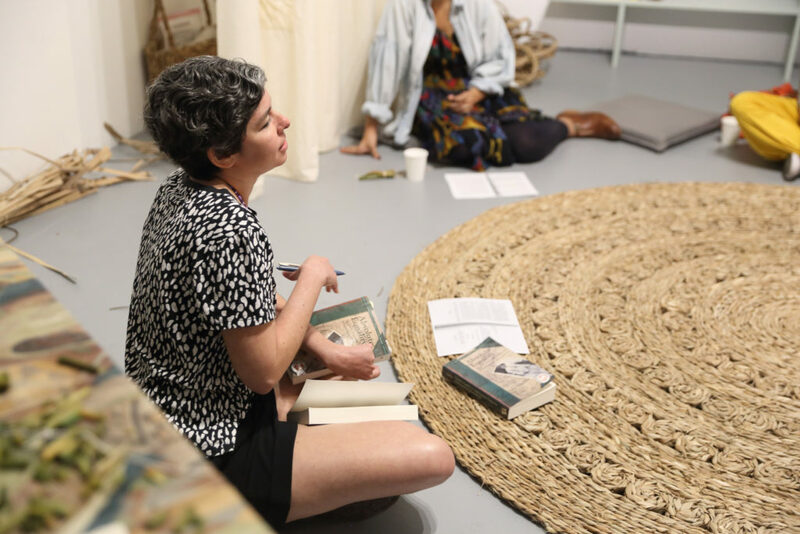 Join Boricua artists Mónica Rodríguez and Jorge González in collaboration with educator and cultural Tongva consultant Julia Bogany, as they lead a workshop at LACE that combines “basket weaving” with “out loud readings” from a selection of texts by Puerto Rican anarcho-feminist writer Luisa Capetillo. 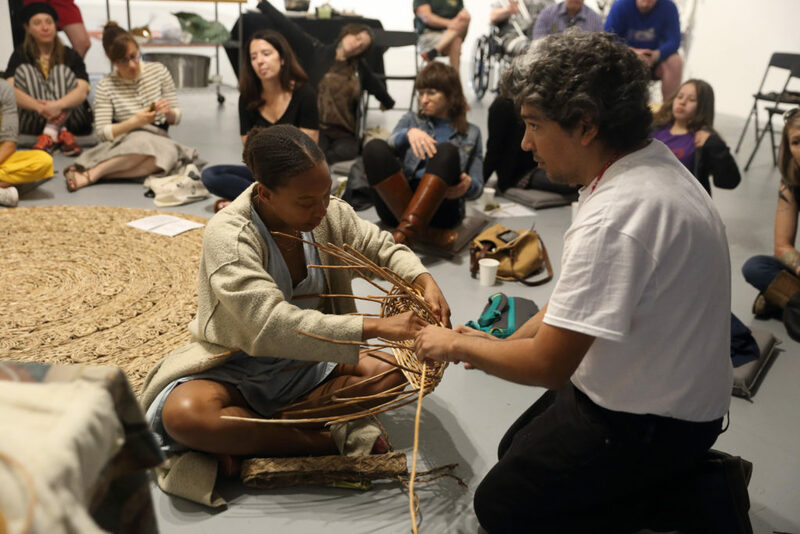 Bogany will teach participants how to weave pine needles applying coiling techniques based on Tongva traditions. 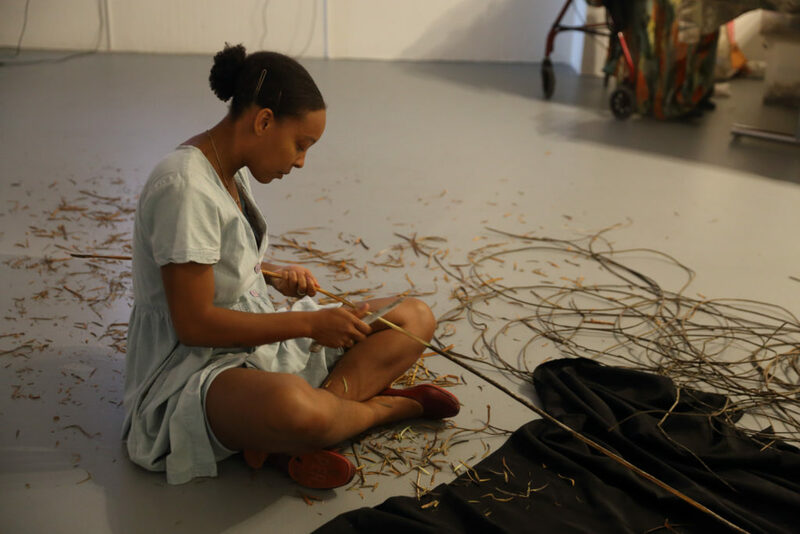 The exercise of combining the activities of “reading out loud” and “basket weaving” arise from the artists’ interests in experimenting with processes of collective learning that come from Capetillo’s work as a reader in the Tobacco Factories throughout the Caribbean of the early 20th century, as well as the work that Bogany has been doing to revive and expand Tongva culture and traditions. 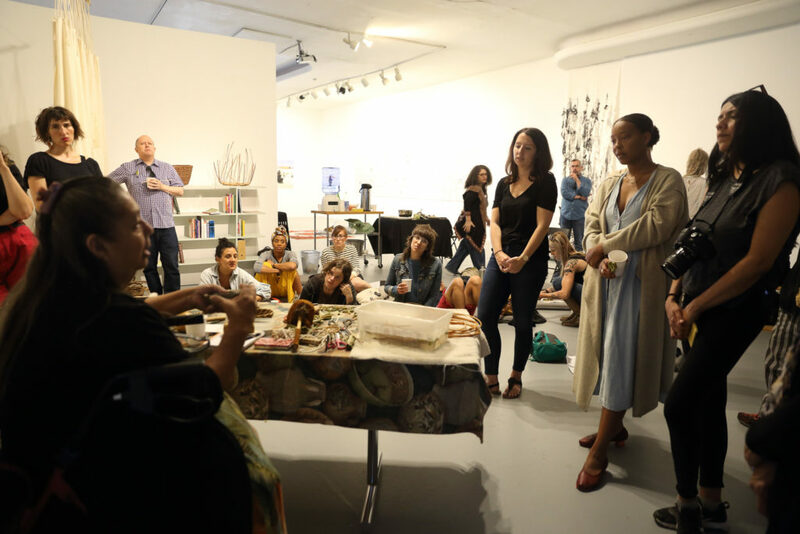 Bonus offsite fieldtrip the day before the LACE workshop.